A proven way for brands to increase awareness, grow their email lists, and expand their customer base is to launch an online contest. Names like Harry’s and Dropbox created a massive fan base in less time. At UpViral, entrepreneurs like Nicholas Kusmich were able to sell thousands of books. When it comes to the online channels that drive traffic to a giveaway campaign, social media wins. The reason it does is that people use it on a daily basis. Before you start an online contest, you need to be sure that it gives you the best possible outcomes. To increase your success, ask yourself the right questions. 1. What is your end goal? Can you imagine running a campaign without setting a clear goal? Goals determine many elements in your campaign. Such include your prize, budget, entries, and more. 2. What type of contest should you create? There are many contest formats you can use but the type that’s able to accomplish all your goals is a referral contest. A referral contest rewards participants who can bring back the most number of people to your contest. For example, a person can win 2 tickets to a travel destination if he/she can refer 10 people. In fact, Dropbox and Harry’s leveraged a referral contest so that the process of sharing or spreading the word about it doesn’t end. 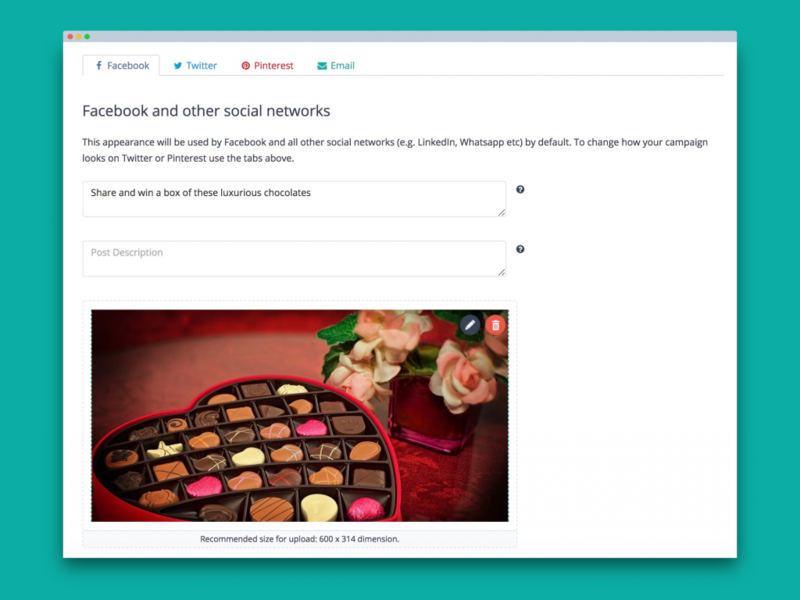 UpViral’s viral marketing system allows you to run referral campaigns. Our system gives your contest entrants a unique invite link which they’ll use for sharing your campaign. This unique invite link tracks a participant’s referrals (data will be shown in the dashboard). Once a contest entrant reaches the number of referrals you’ve set, UpViral unlocks the prize. 3. What is your prize? Don’t make the mistake of choosing a prize based on appeal. The most enticing prizes are not necessarily the best, especially if they don’t get you a qualified audience. What kind of prize should you give out? It could be your product or service or something similar. Amazon.com gives marketers a ton of inexpensive options to choose from if they lack resources to create their own prize. As you decide on a prize, focus on long-term results. Will your prize position you as an industry expert? Can it attract people who’ll engage with you not just now but for many years to come? 4. Where will you share the contest? Since you’re running a social media referral campaign, sharing the link to your campaign is possible on all platforms. Think of all the major platforms you have a profile on. Start reaching out to your followers and letting them know about your contest. Facebook enjoys 2.19 billion monthly active users, making it the biggest platform. Twitter is home to affluent millenials. This younger generation loves a good challenge. LinkedIn is being used by 61 million senior level influencers. This means an opportunity to connect with someone who can promote your campaign. Pinterest data shows that Pinners welcome marketing messages, which is why they follow their favorite brands. Google+ users are mostly professionals. Branded content is expected to spark interaction. 5. How will you announce your contest winner? A simple way that business owners can notify people that they’ve won is by emailing them. Email is the best means of communication because it’s personal and private. Ask them where you should send their reward if the prize is an object (and not a downloadable). Ask their permission if it’s okay for you to announce your name as the winner on social media. Ask if they can take a photo of themselves celebrating their win. You can use their photos as social proof for future campaigns. 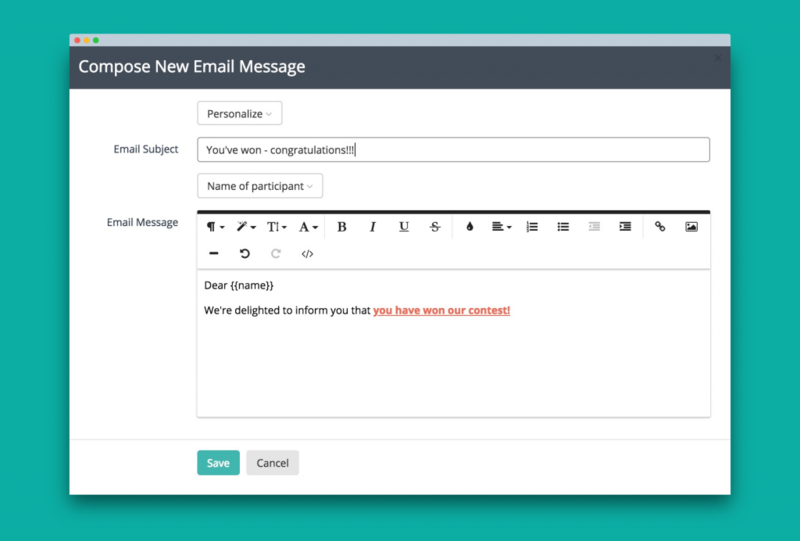 In your UpViral account, you’ll be able to create email notifications to be automatically sent out to winners. This helps you save time and effort in creating an email for every winner. 6. How will you keep out low-quality contestants? Contests, as exciting as they are, attract fraudsters. 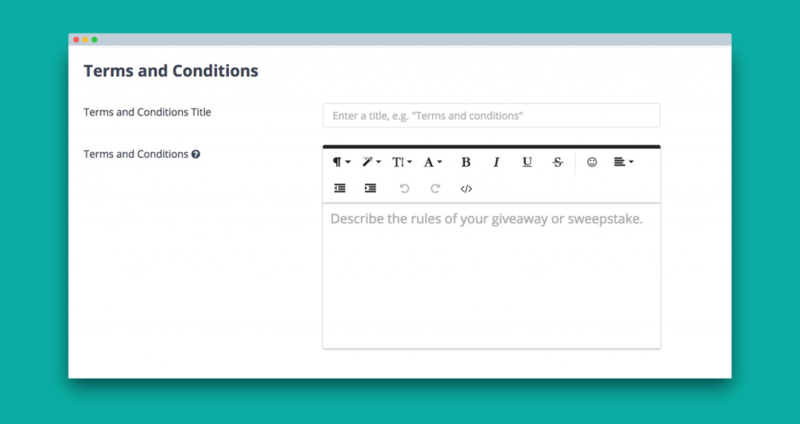 Last week, I wrote a blog post about keeping your contest as clean as possible. This means getting rid of people who are merely after your prize but don’t have the slightest interest in your brand. These contest cheaters also anger those who play by the rules. Head over to this section so you can confirm the suspicious behavior yourself. You will also see the unique referral link responsible for the fake sign-up. 7. What happens when the contest ends? After all the fun and excitement, you should know what to do with the new leads you collected. 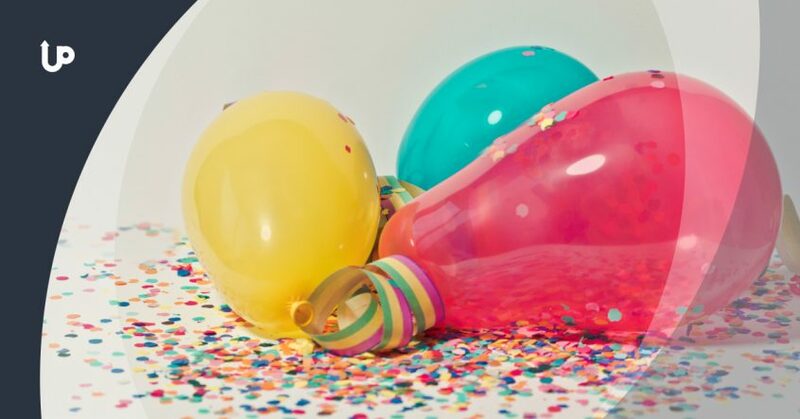 Should you clean up your new email list to eliminate irrelevant leads? Will you do segmentation? How about keeping them interested by sending an invite to your webinar? Nobody wants to deal with inactive subscribers because of not planning out this final stage. Did you learn from today’s post? Let these 7 questions inspire your next social media contest and make it as successful as it should be. If you have thoughts to share, comment below.